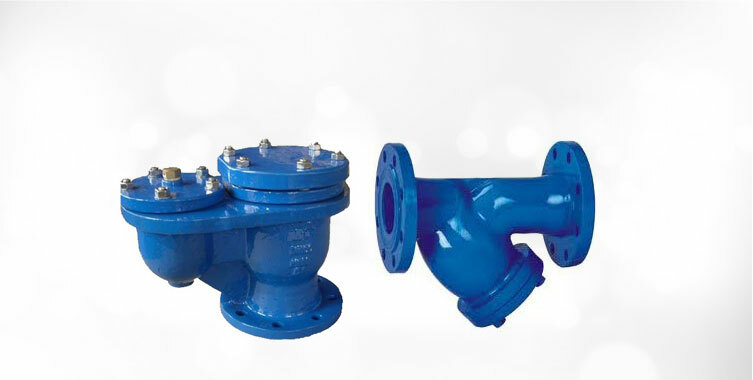 With adherence to international quality standard, we bring forth precisely designed MNC Knife Edge Gate Valve at genuine rate. 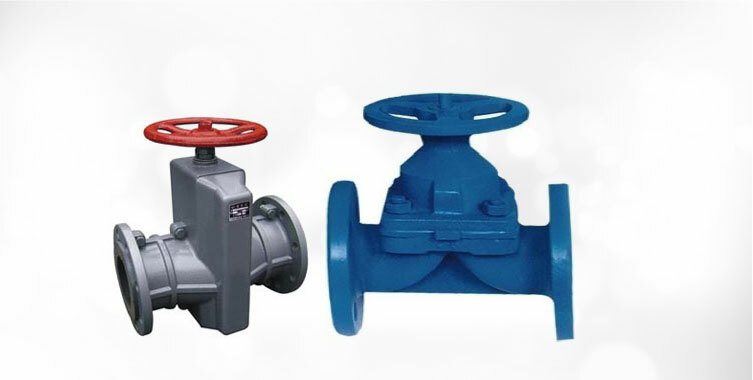 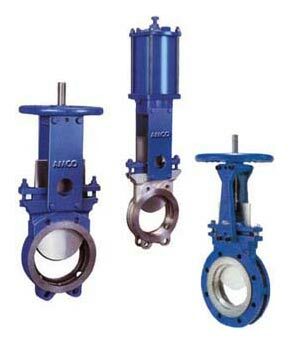 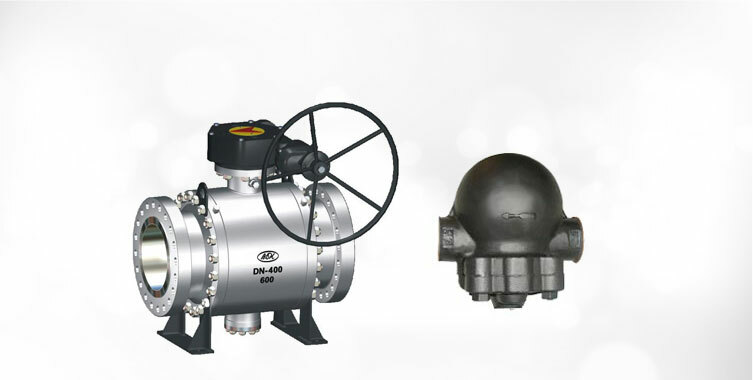 Our company holds specialization in manufacturing, exporting and supplying of Gate Valve in India. 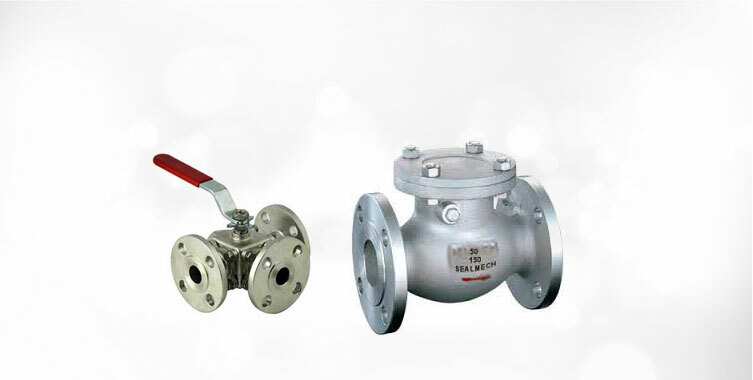 The salient features of our Industrial Knife Edge Gate Valve are rugged construction, tensile strength, fine finishing, less maintenance and durability. 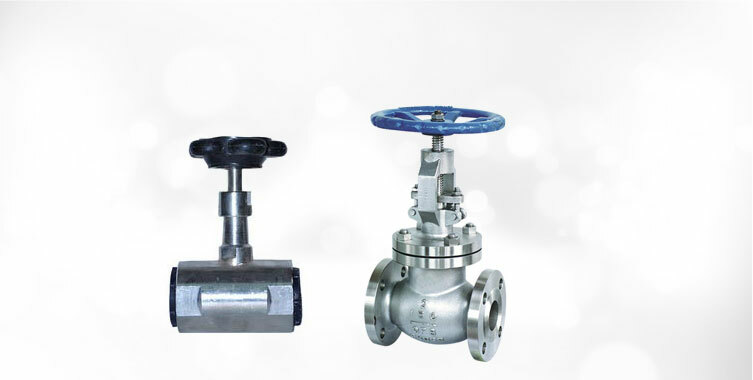 Before the final dispatch, this gate valve is stringently examined by our quality-controllers on various aspects such as design, finishing, functioning etc.